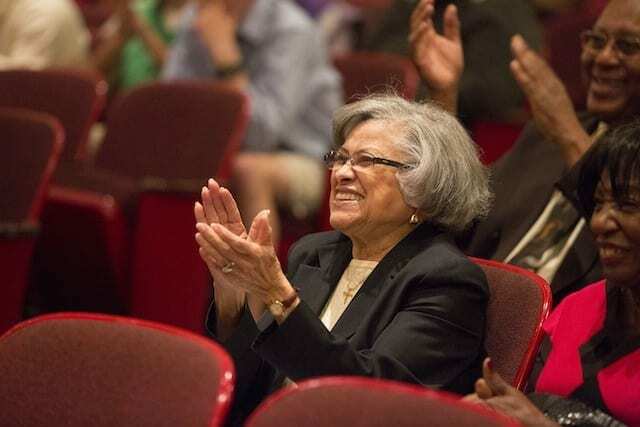 The 30th-anniversary season of the National Black Arts Festival is gearing up with several noteworthy events slated for September. The exhibition Without Stopping curated by Jonell Logan at the Westside Cultural Arts Center features the work of Atlanta-based and national artists who are exploring contemporary social, political and theoretical issues through their work. The show will be on view through September 24, with a special collectors’ reception on Saturday, September 15 at 3 p.m. Featured artists include Lillian Blades, Alfred Conteh, Ya La’Ford, Shanequa Gay, Mario Moore, Roni Nicole Henderson, Fahamu Pecou, Charly Palmer, Cheryl Riley, William Paul Thomas, Zipporah Camille Thompson, Cedric Umoja and Cosmo Whyte. Another exhibition, Thirty Years of NBAF: Experience the Journey, running September 22 through October 15 at Chastain Arts Center, will feature a look back through photos, video and commissioned art pieces from throughout the festival’s 30-year history. A reception for the exhibition takes place on Thursday, September 27 at 6 p.m.
A night of jazz at the High Museum on Friday, September 21, celebrates the festival’s long and storied connection to the art form. Jamal Ahmad from Jazz 91.9 WCLK hosts a lineup featuring different styles of jazz including bebop, freeform and the genre-blending sounds of horn player Christopher Allison. If you love the annual Atlanta BeltLine Parade, then the Second Line on the BeltLine: A Block Party in Motion is sure to be a hit. On Saturday, September 29, beginning at Kipp Strive Academy at 3:30 p.m., the festival invites Atlantans to bring decorated parasols and become part of a participatory processional down the Atlanta BeltLine. 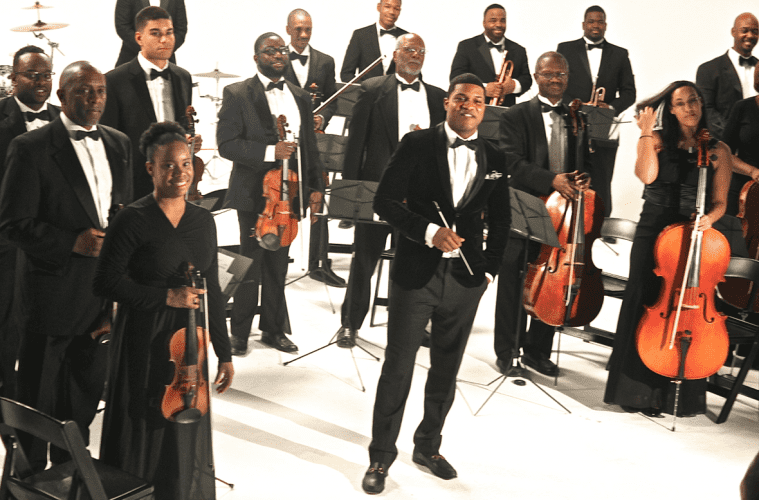 The parade ends at the BeltLine’s Gordon White Park where Orchestra Noir, Atlanta’s African American orchestra, will perform an outdoor concert beginning at 4:30 p.m. The festival’s website notes that additional details on the 2018 season may be added as more programming is solidified.